Drew is a Photoshop wizard and someone who has millions of ideas, but no paper or pencil to jot them down. You've seen those websites that can face swap photos or seen other people's attempt at doing so. You think you might be able to do a better job. Kudos to you! This is one of those fun Photoshop articles that will give you some basic to intermediate knowledge about swapping your face into another photo. 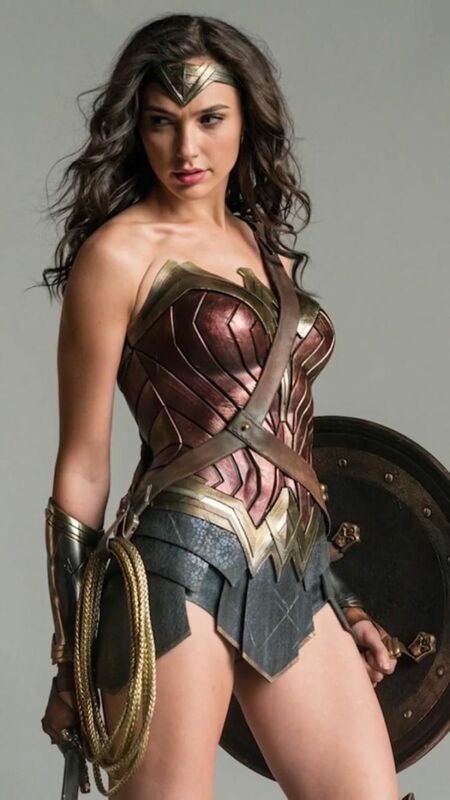 I will give you two pictures that you can work with; you can use your own if you prefer. Below are the two images. Let's start by saving the images above. 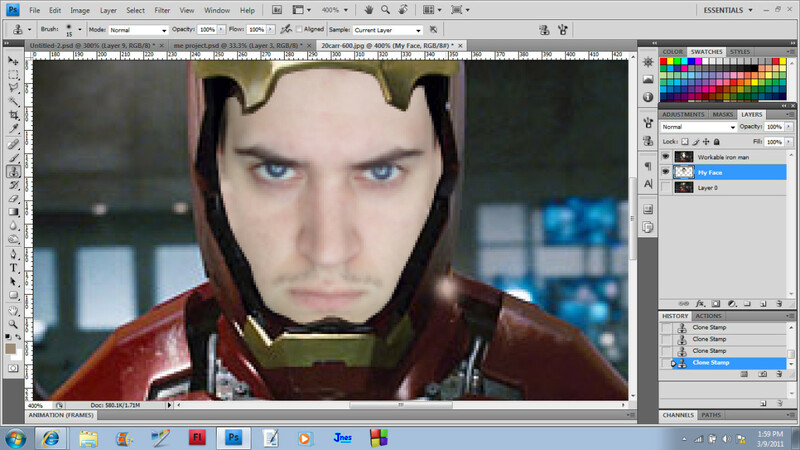 One is a picture of Iron Man, and the other is of me (what a beautiful mug). Begin by opening the Iron Man photo first in a new document. In the Layers window, right-click the locked Background layer and select Layer From Background. This will unlock the layer. Right-click it again and select Duplicate Layer. This will save the original photo layer while creating a new copy. You can name it as you wish. Get in the habit of naming your layers. It helps in the long run. Save the file as a .PSD file (it should be already selected). 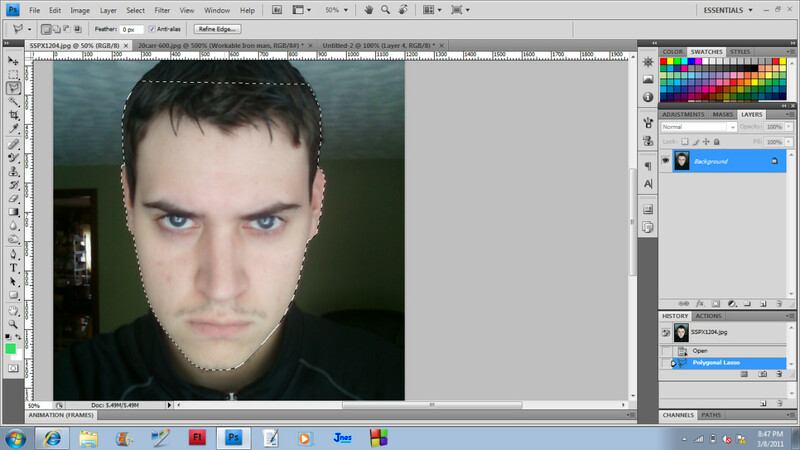 To start selecting the face, use any type of Lasso tool. I prefer using the Polygonal Lasso Tool. It's not as free-form as the original version, but it won't snap to unwanted areas like the Magnetic Lasso Tool. I like it because you can select individual points where you want the lasso to wrap around and you get a nice, even edge going from point to point. Make sure you select Mr. Stark's face and a slight edging around it. It helps if you zoom in! Ctrl + will increase the zoom while Ctrl - will decrease the zoom. Once you have selected his face, delete it. This is the part that you don't need. It's where your face is going to go! Don't worry when you hit the delete key and his face doesn't disappear. 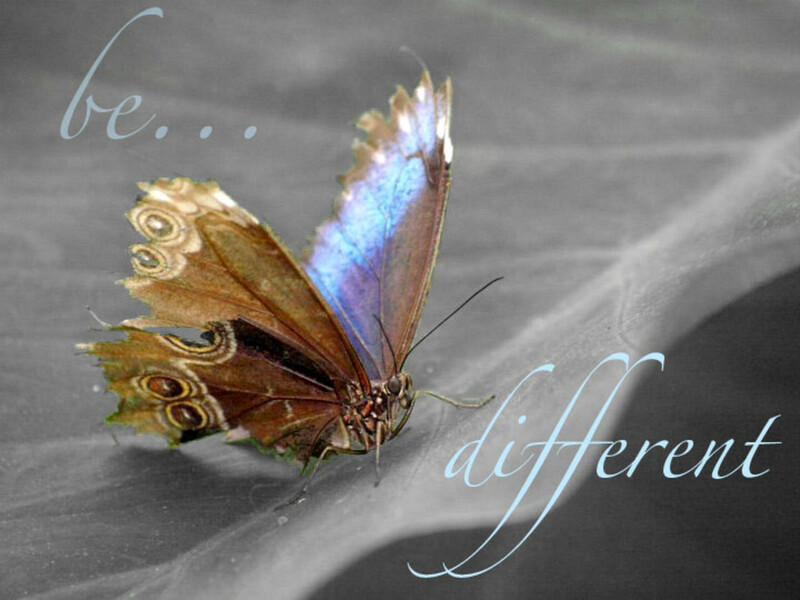 Remember that background layer you duplicated? Yup! It's still there. For now, we will hide this layer. To hide the layer from view, go to the layers window and click the eyeball to the left of the layer name. This will only hide the layer from view (it will not delete it). You can go ahead and deselect his face. 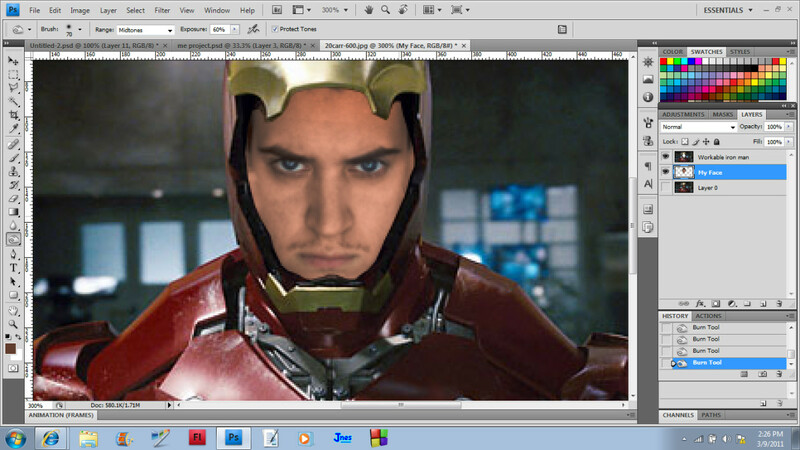 Now let's get the other face selected and place it in the Iron Man photo. To begin, open the image in a new document. Simply select around the edges until you have the whole face selected. Now that we have the head selected, we can start copying and pasting. You can either go to Edit > Copy or, if you really want to impress your friends, hold Ctrl and then press the C key. This will copy the selection of the face that you have just lassoed! 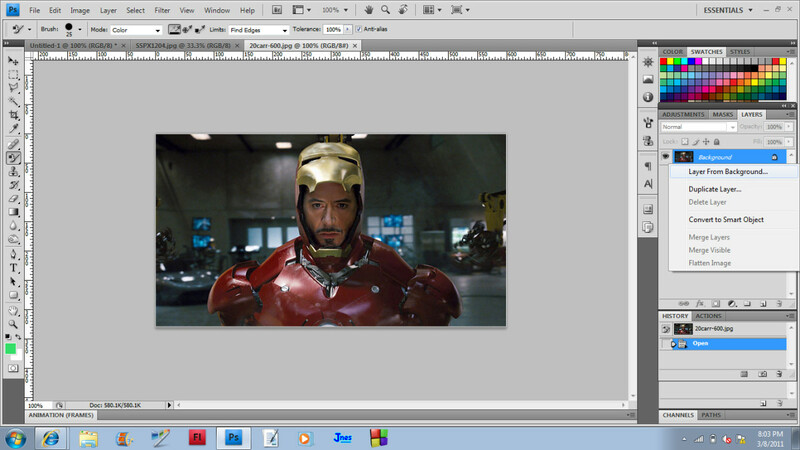 To paste this into the Iron Man photo, select the Iron Man project in the bar just below the lasso tool options bar (or in this case above the ruler on my screen) and then go to Edit > Paste. You can also use another keyboard shortcut for pasting as well. While holding the Ctrl key, hit the V key. This will create a new layer for the object being pasted into the project in Photoshop so that you don't have to manually create one. Name this layer as you wish. Your Face Is Too Large! 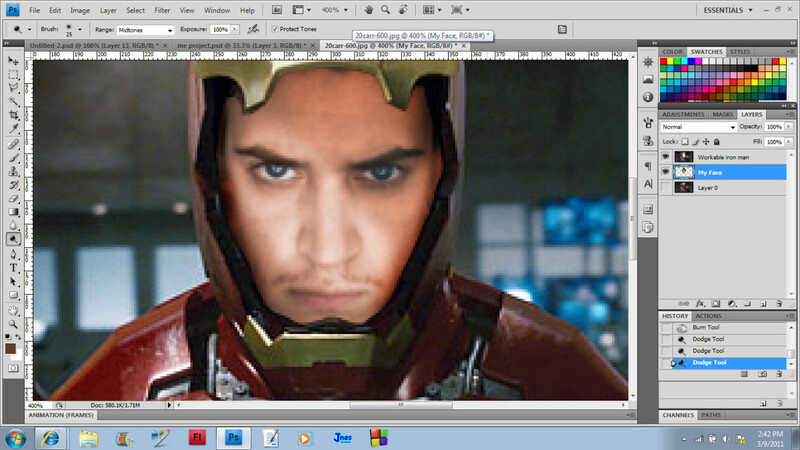 You may have a problem if your face picture is a higher resolution than the Iron Man photo. 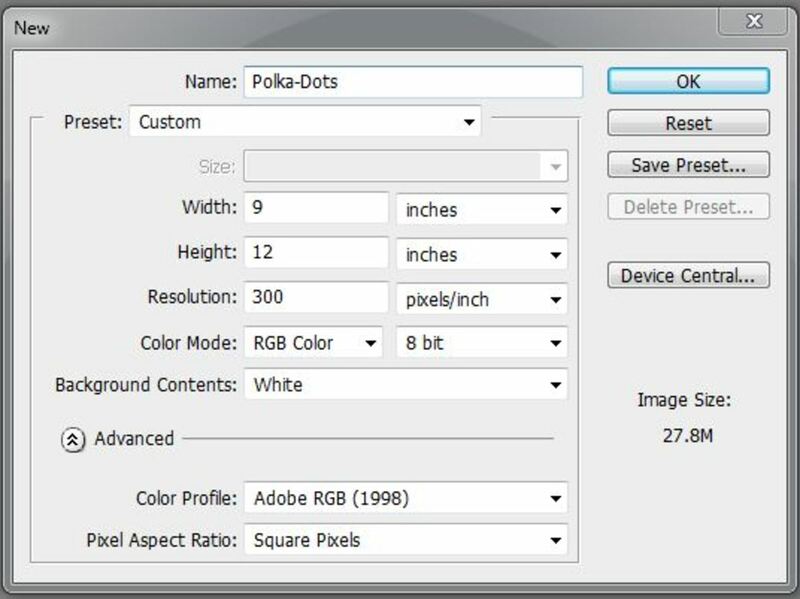 You can change the size of any picture or object in Photoshop quite easily with the Move Tool. It is the first tool on the toolbar. Go ahead and click on it, or press the V key as a shortcut. Now that you have the Move Tool selected, you will notice little boxes pop up around the edge of the photo. These are called Handles. These will change the shape of the photo/object when you click and drag them. Holding Shift before (and during) clicking and dragging will decrease/increase the size of the picture in proportion. 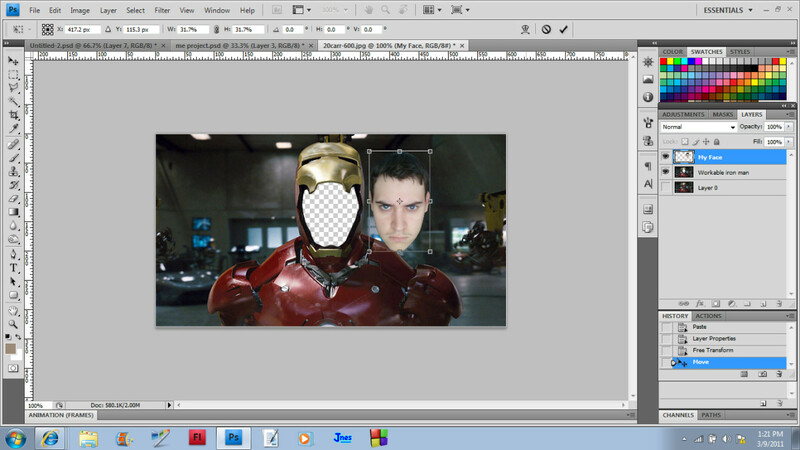 The way you want to do this is to get the layer of your face photo to be about the same size as face when it fits into the empty hole in the Iron Man photo. When you click and drag on a handle (don't forget to hold shift!) you will need to drag it towards the center of the face picture. This will decrease its size. Don't worry if it disappears into the gray nothingness. Just make sure you can still see the handles. When you have decreased it enough, let go of it and then click (not on a handle) on the photo and bring it back into the work area. If you need to further decrease the size, repeat the instructions above. If you mess up, don't panic! It's an easy fix! Just go to Edit > Undo. Or to impress with shortcuts, hold Ctrl and then press the Z key. This will undo the last thing that you have just done. If you have screwed up so much that you need to go back 2 or 3 steps, hold Ctrl and Alt and then press the Z key a few times. When you have the face to where you think it will look good in that helmet, press Enter. Or you can click the little Check Mark button that has appeared in the options bar above the photo. The Cancel button will revert the photo back to its original size. This is quick and easy. 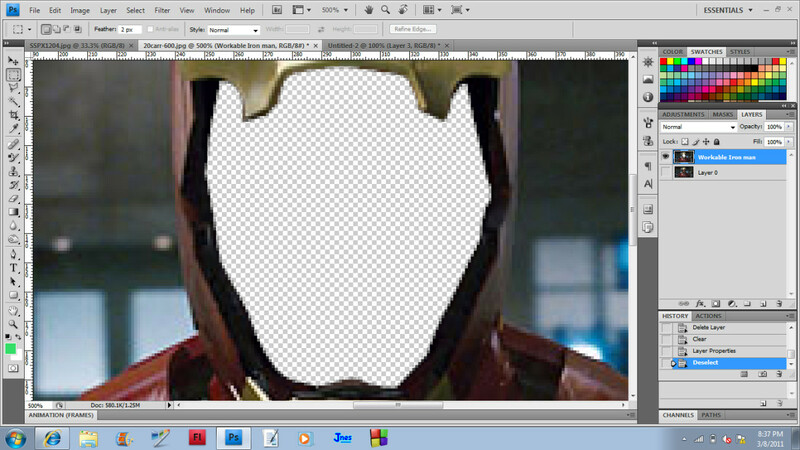 In the Layers window, simply drag the the face layer down below the Iron Man layer. This is because we are going to be inside the helmet. In some cases, you will want your head to be the one that is on top. Fit the face into the helmet. Don't worry if there are some empty spaces! We are going to fix that! This is where a lot of people stop. They got their face in the hole and then they think they are done. But just look at that picture. Does it look like it really belongs there? Here's where the hard work comes in. Just stay cool. It's ok, I'm here. Let's begin by filling in those empty spaces around the face. Take the Clone Stamp Tool (It looks like a little stamp maker on the toolbar.) To begin, zoom up really close to the picture, about 300% or 3 zooms is good. Make sure you're on the face layer. Hold Alt, then click on the cheek of the face. This will set the part that will be cloned or copied. You can let go of Alt now. On the edge of the face (where the holes are), click and drag along the empty space until it is all covered. 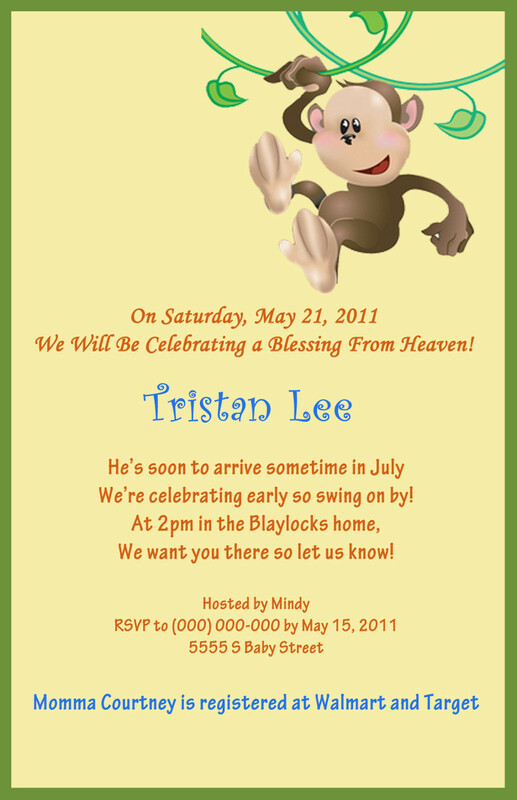 This will be smoother if you have selected a blended brush style for the cloning process. It gives a smoother flow. 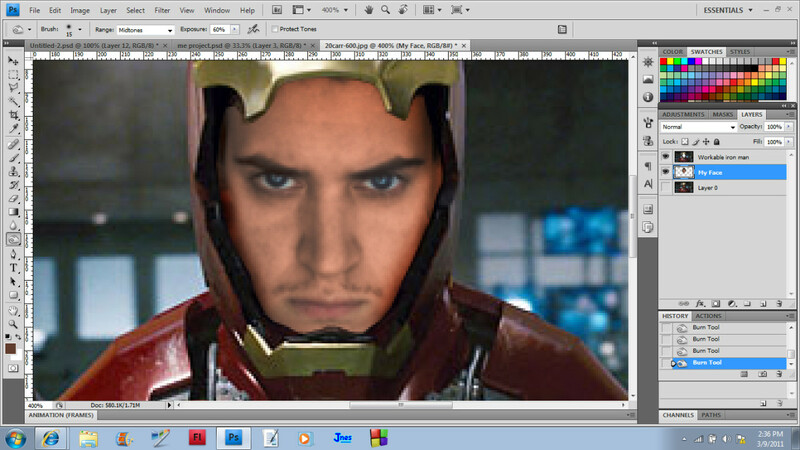 The face is now fully in the helmet, but it still isn't done. Remember that very first layer that was duplicated? Well, we want that original layer. 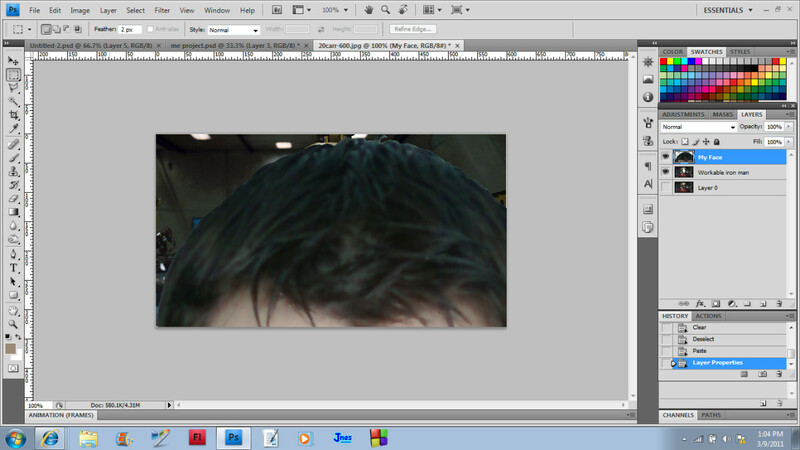 Click the eyeball (on the layers window) on the layers of the face image (this will make it disappear) and click the original layer (this will make it appear). 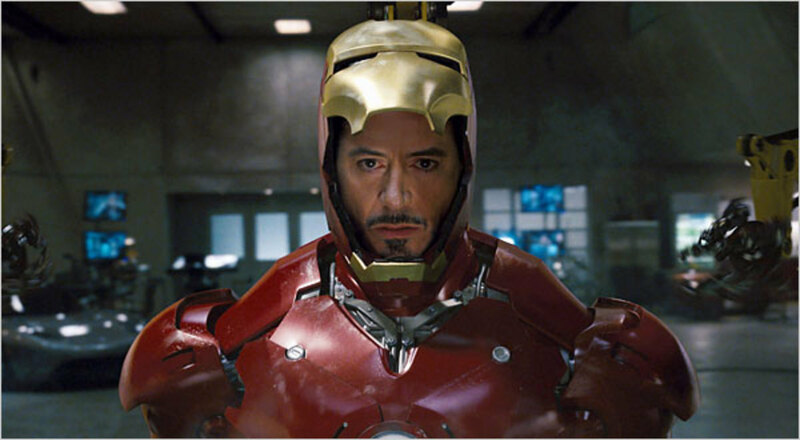 You will now have Mr. Stark's face back. 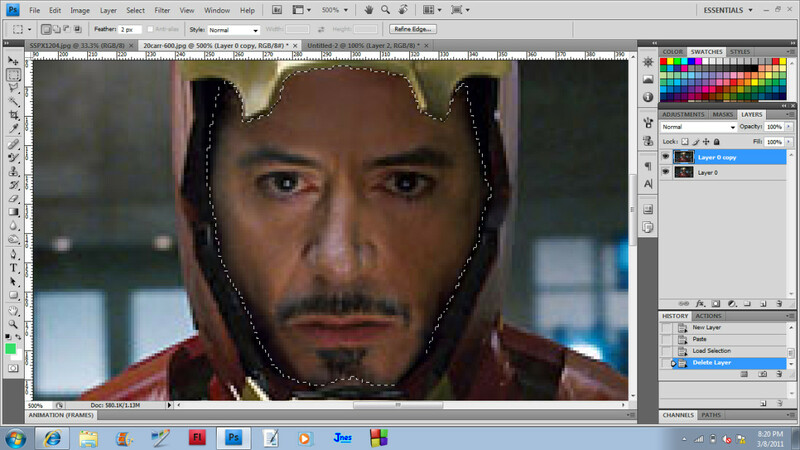 Click the Eyedropper Tool (it looks like an eyedropper) on the toolbar and then click on Mr. Stark's face (preferably the darker side). This will copy that specific pixel color. It should be close to being a kind of dark peach. Now that you have the color copied, click once again on both eyeballs. 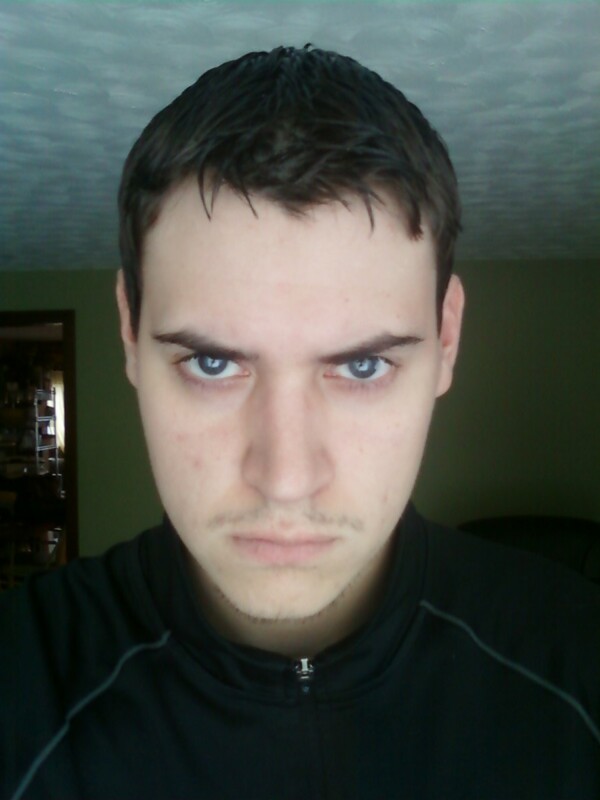 This will bring the face picture back and make the original layer disappear. Now with the color copied and the layer once again visible, select the Brush Tool. 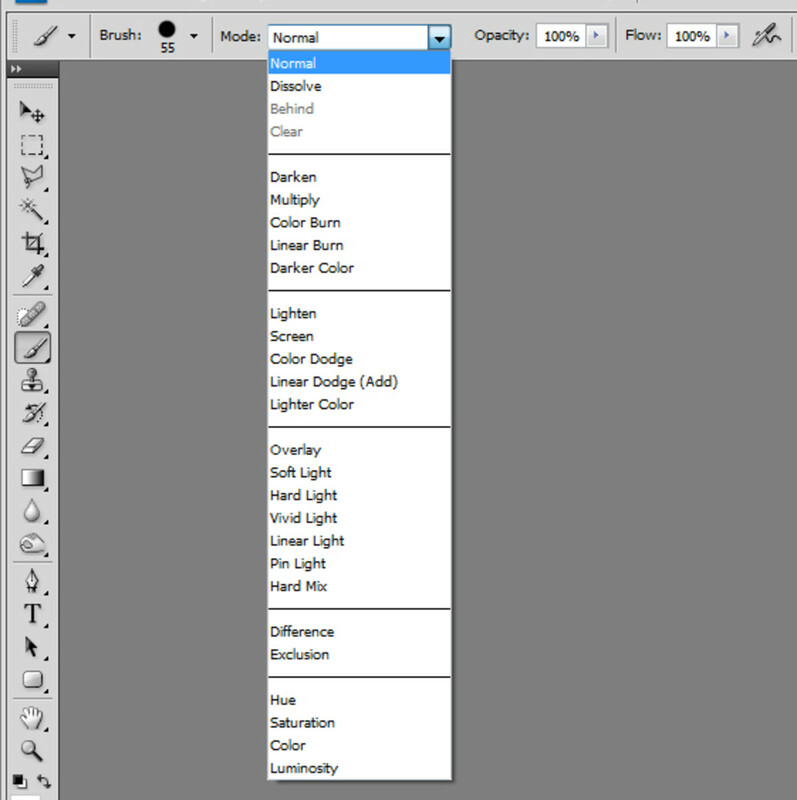 There is a drop down box which you can click on and it will bring up a variety of brush modes. Select the one that says Color. Now carefully paint over the face (avoid the eyes and lips as best you can). When this is done, you will see that the skin color has changed very slightly and has a darker tone to it. This next part is where we see if we did a good job preparing for the final step. We need to burn the edges of the face image so that it looks like I'm wearing the helmet. We also need to burn the rest of the face to make it even more darker. Begin by doing the whole face. Set the burn amount (located in the tool options menu bar) to about 60%. This will allow you to go over it again if necessary while not entirely messing up the photo. Give the face a good burning. I went over the entire face twice (yes even the eyes). I then added a quick burn to the forehead just below the helmet. Next, you should burn the outside of the face image. We want this area to be a bit darker than the whole face. So you might have to turn down the percentage, but 60% is still fine. Just burn the edges! Last but not least is dodging. This will highlight the area where the light (in the photo) has highlighted a face. It's the same idea as burning, but it performs the opposite effect! You want to find where the light is coming from in the photo (in this case it is the top left) and avoid shadow makers (the helmet faceplate). Congrats! You did it! Now all you have to do is save it and show it off. 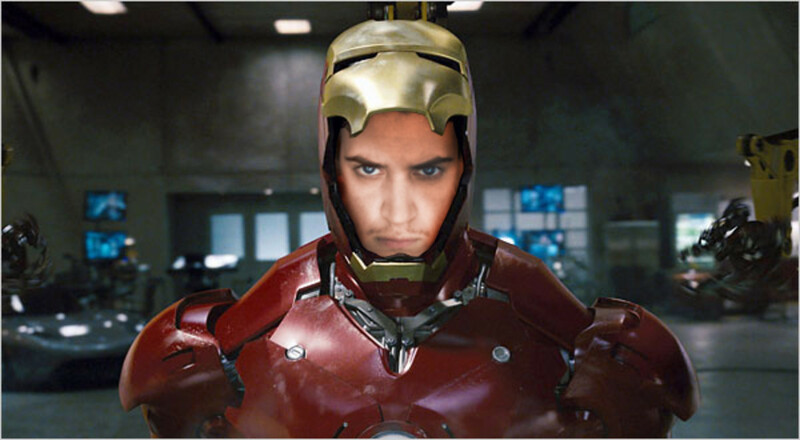 Or keep your undying love of Iron Man a secret. Did you enjoy this tutorial? Was it everything you could have dreamed of and more? If not, then please comment on what can be improved. 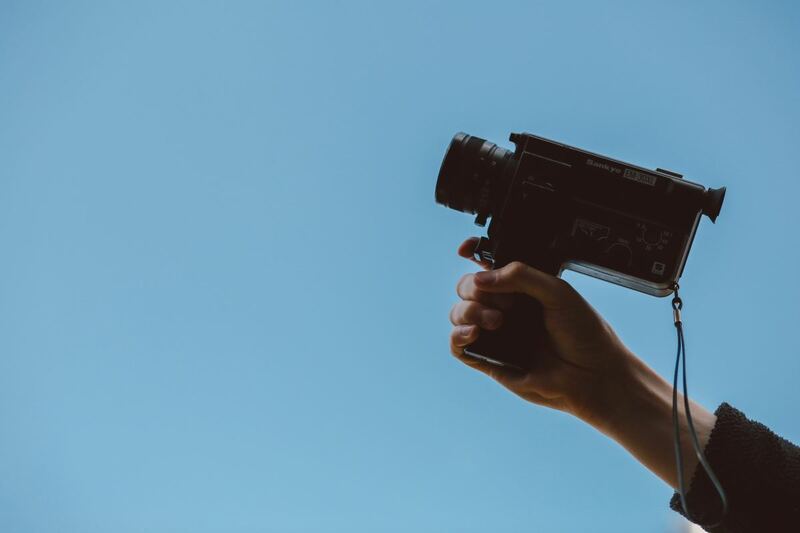 I am always looking to create better content in my tutorials for visitors and would enjoy your feedback—good or bad. This is pretty cool and amazing! I'm excited to try this. Thanks for sharing! ^_^! Cool.. Very nice. Just what I'm looking for.